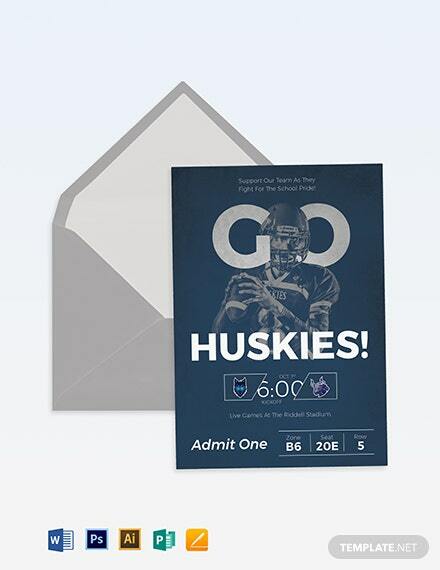 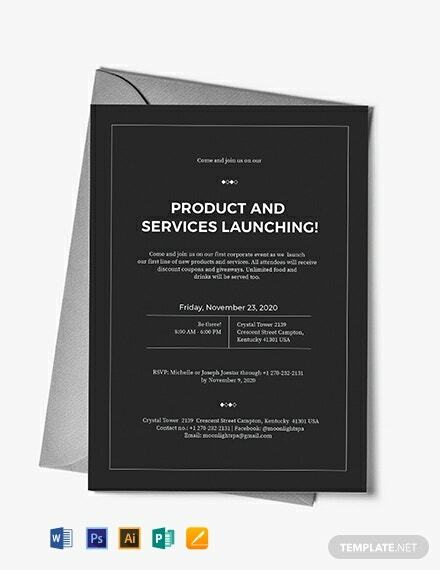 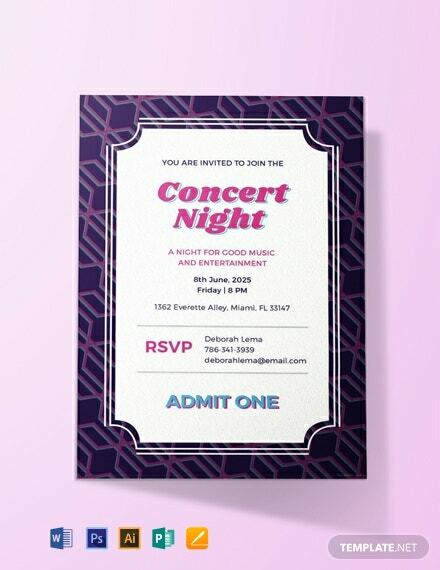 An attractive invitation template designed to look like a concert ticket. 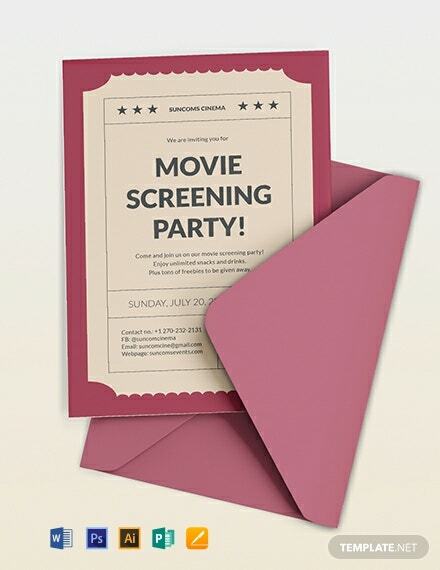 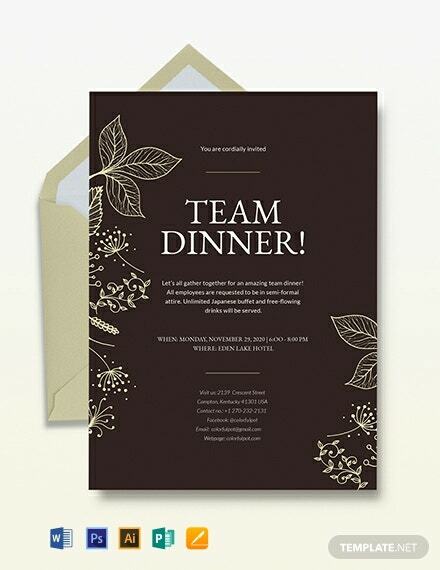 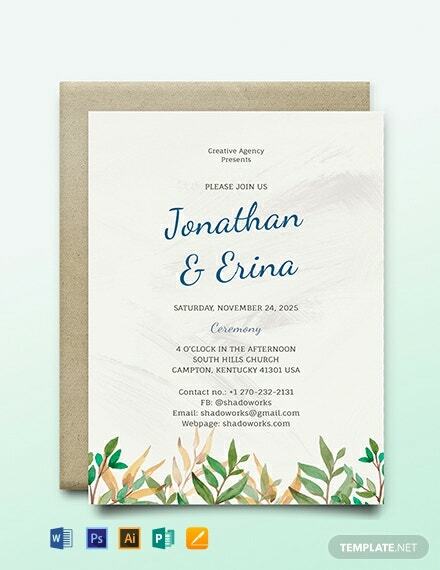 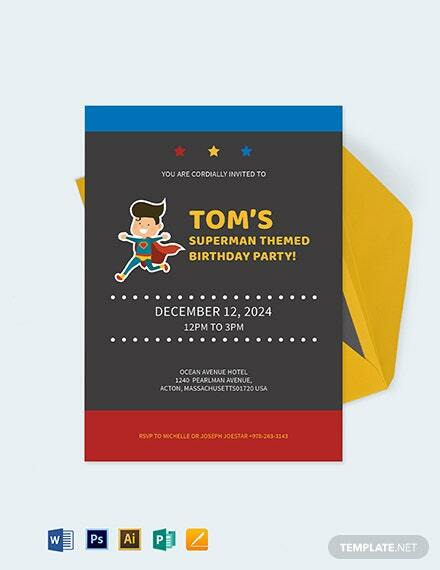 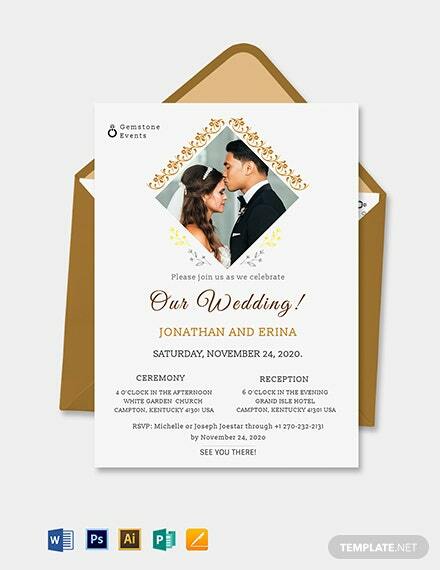 Download now for free and get to make your own invitation that you can print or share online. 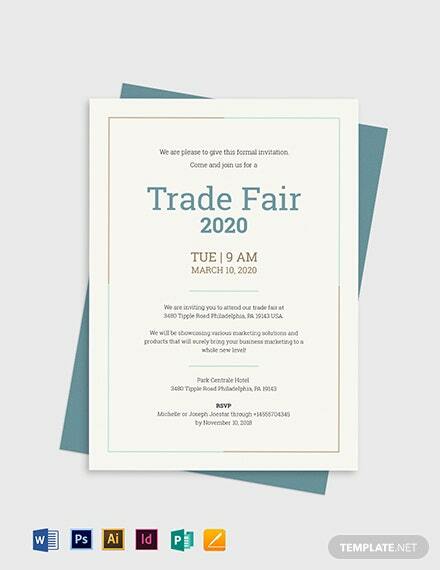 This is high-quality and +More easy to edit.